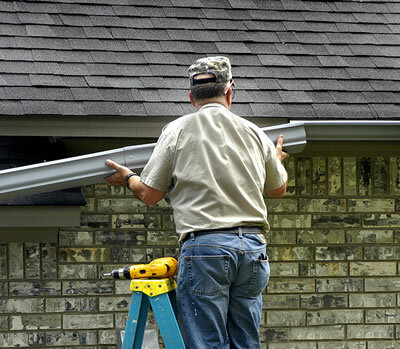 We install gutters, guttering systems and downspouts in Greenville. We are serious about using high quality gutters and downspouts - quality and making our customers happy is our main goal. This is our commitment - we are experts in the installation gutters. 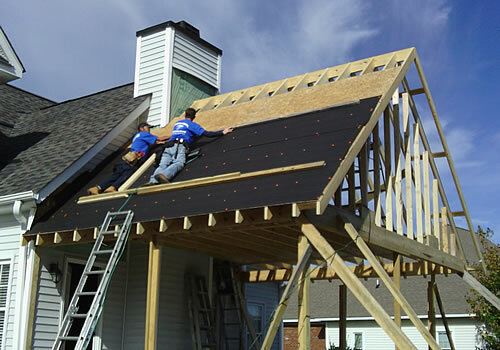 When you need gutter installation, leaf guard gutter protection or a gutter helmet system in the Greenville area: Call Us: 252-883-9466.